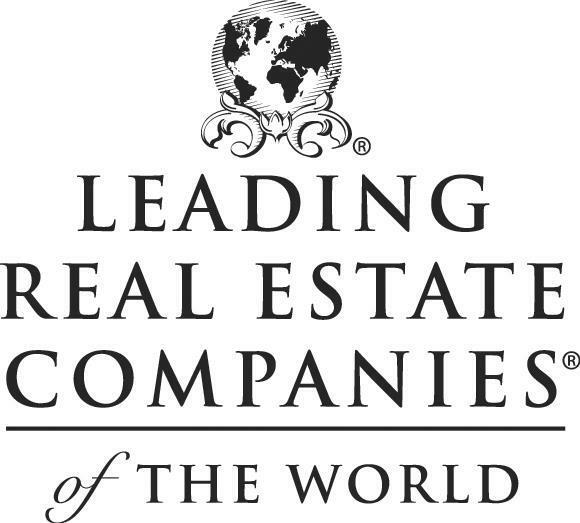 Leading Real Estate Companies of the World is comprised of the best-know local, national and international real estate firms with a network of 500+ premier real estate companies and 120,000+ sales associates in more than 40 countries. We receive inbound clients from our fellow 120,000 network associates in more than 40 countries - clients who may be interested in purchasing your home. As soon as your home is listed with Long & Foster, it is featured on the websites of the top real estate firms in the world. Your home will garner maximum attention from qualified luxury buyers through Long & Foster and the Leading Real Estate Companies of the World's vast network of leading real estate firms. As an exclusive affiliate of Christie's International Real Estate (CIRE), only Long & Foster sales associates can offer their luxury clients the global benefits of the partnership. All Long and Foster properties priced $1 million+ and located in our affiliated territories are automatically placed on ChristiesRealEstate.com and receive immediate global exposure. CIRE offers a unique synergy with the Christie's auction business, which is not offered by any other company. Through Christie's, our properties are exposed to the highest caliber of auction-goers via Christie's salesrooms, websites and auctions worldwide. This broker network encompasses over 500 companies, 3,500 offices and 120,000 associates producing $314 billion in sales last year, with over one million transactions in nearly 50 countries. 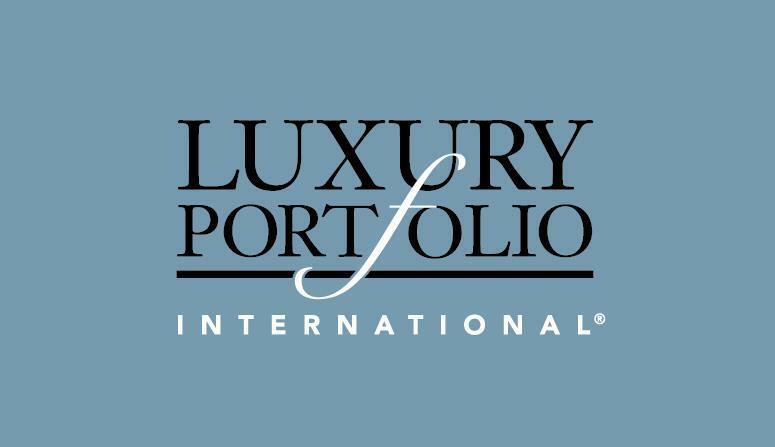 LuxuryPortfolio.com features 25,000+ properties, including Long & Foster's, giving them maximum exposure to high-net-worth clientele globally. Who's Who in Luxury Real Estate is a collection of the finest luxury real estate brokers and firms from around the globe. Membership is by invitation only and is limited to the best in the industry. 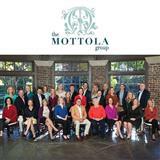 As a member, Long & Foster is able to showcase your luxury home LuxuryRealEstate.com.